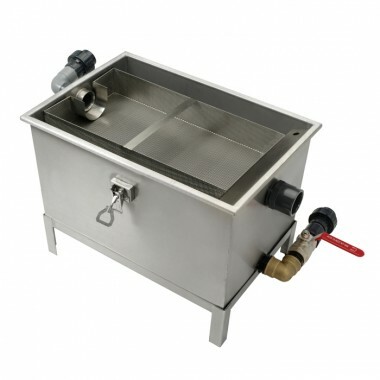 The BAGT Compact under-sink grease trap is designed to be installed under the professional kitchen sink of the kitchen. 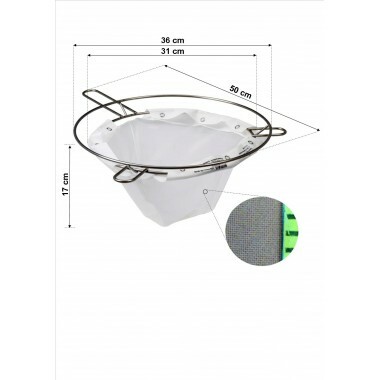 Entirely made of food grade stainless steel 304L, weight 25kg, it offers a guarantee of quality and durability. It is indifferently to the right or to the left. No electrical connection is necessary for its operation, so it does not fail. 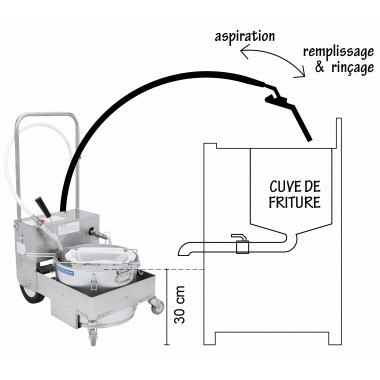 The lamellar system, characteristic of the BAGT N® models, offers a sewage / grease separation capacity equivalent to a tank with a volume 5 times greater. 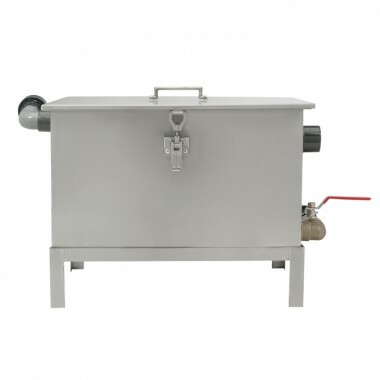 Grease traps, by design, whether buried grease tanks or not, recover both solid waste and grease. 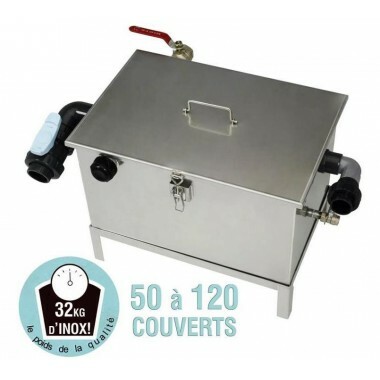 The BAGT Compact, BAGT 80N, BAGT 200N and BAGT 400N have been designed for restaurants serving, depending on the model, from 10 to 400 covers per day. They adapt to the strong variations of activity throughout the year. They are made of 304L stainless steel, food grade, to find their place in professional kitchens. They are compact; the renewal of the water inside is fast. 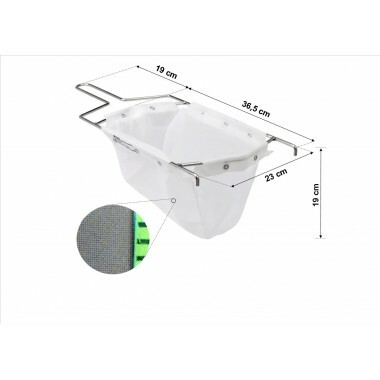 Their efficiency is important, thanks to the lamellar system, resulting from industrial technologies. 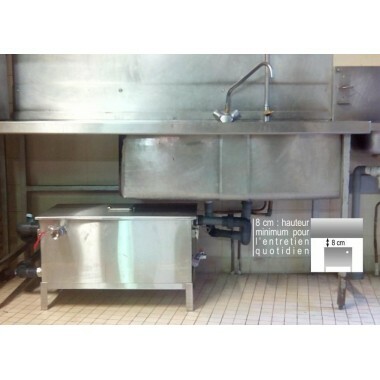 A lamellar system, which increases the purification capacity of our grease traps by a factor of 5 or more for the same volume. 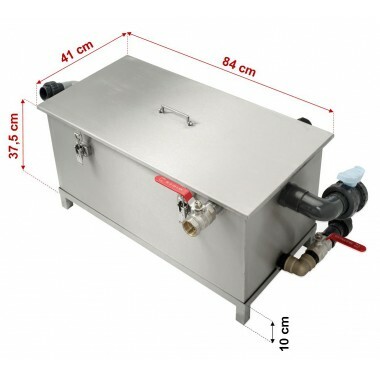 A grease drain valve, located on the front of the grease trap, useful for collecting grease without opening the lid of the trap. 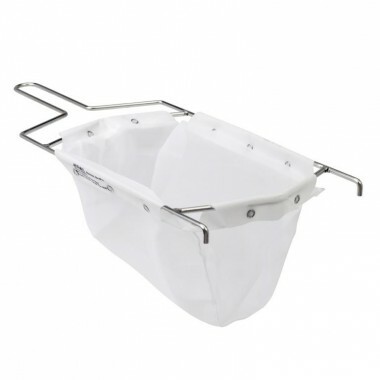 The basket recovers solid waste thanks to its fine mesh 2mm. 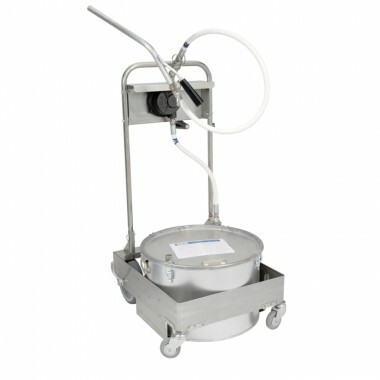 This avoids the degradation of filtered waste in the bottom of the tank and therefore bad odors. 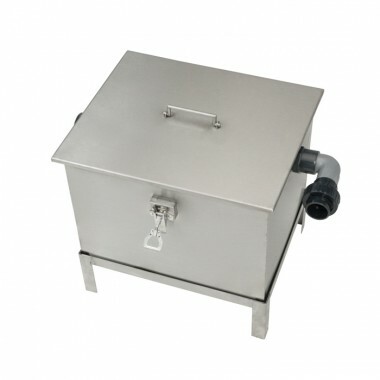 The lid of the grease trap, hermetically closed thanks to toggles, also prevents the spread of odors. Up to 200 people a day. 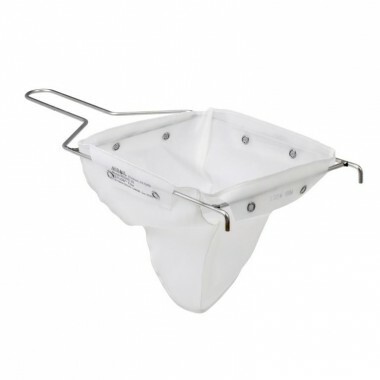 The BAGT 200N® complies with the reference standard EN1825 size 1, concerning the rejection of grease traps. 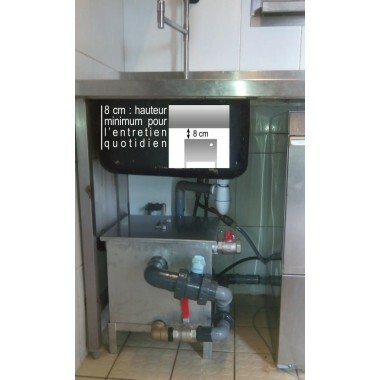 The measurement was carried out by CEWAC, an ISSEP accredited laboratory for a reference flow rate of 3600 liters / hour, i.e. 1 liter / second. 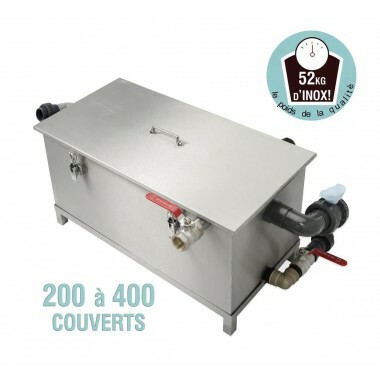 Another of our specialties: filtration of cooking oils. + 40 years of experience. 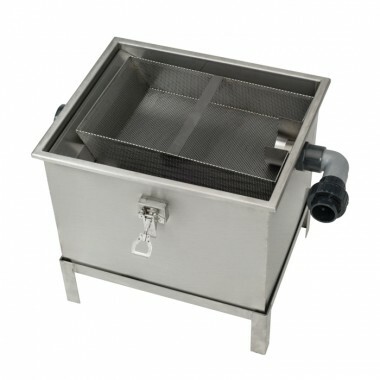 Our filtering machines have been designed to facilitate the filtration of frying oils. 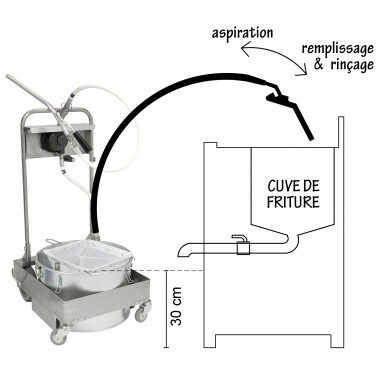 The construction of the supporting structure is made of stainless steel, the pump and the tank are made of steel. The machines are equipped with two types of filters to choose from. 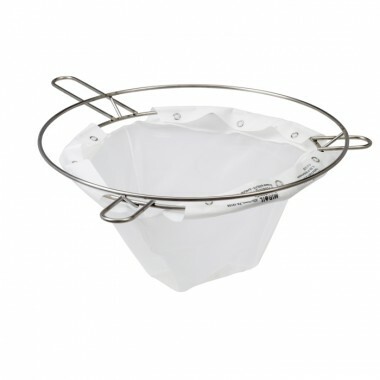 Fine filters with a mesh size of 45 microns allow fine filtration of oils with low sediment loads. 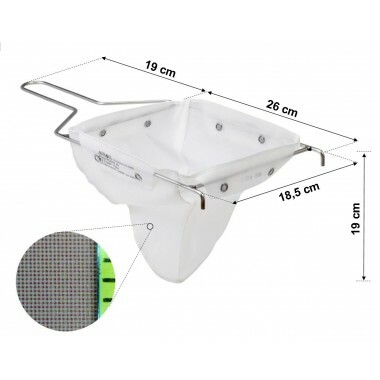 The 90 micron mesh filters allow them to filter deep frying baths in breadcrumbs. 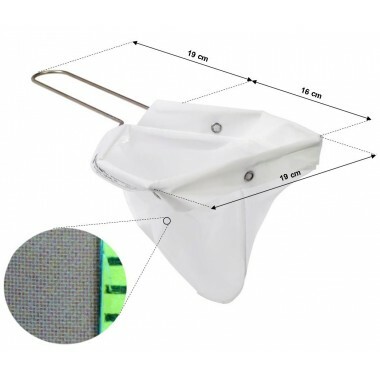 The tank is equipped with a hermetic lid to ensure the movement of hot oils without risk of accident or dripping. 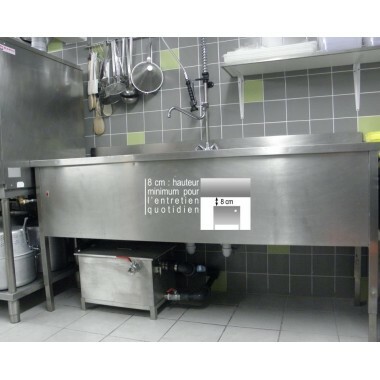 These machines do not wash, except the tank that receives the oil. Safety of personnel is a priority, and any risk of contact between hot oil and water must be avoided. 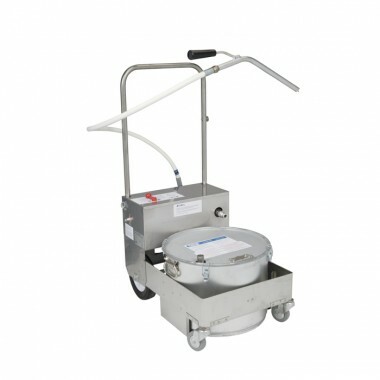 Thanks to our BAGT N® underwater grease traps, we offer catering and catering trades a simple, efficient and energy-efficient way to separate grease and wastewater. In fact, to meet the departmental sanitary regulations, the wastewater from diving requires pre-treatment before joining the collective sanitation network. 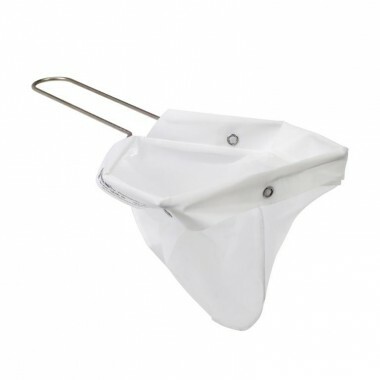 Our BAGT N® grease traps allow to stay in compliance with the law, which prohibits the disposal of greasy waste in the collective sanitation network. 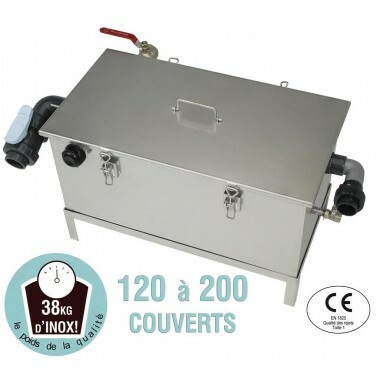 FROM 948 € - BUY NOW! RETURN POSSIBLE UP TO 14 DAYS. DO NOT HESITATE TO CALL US !